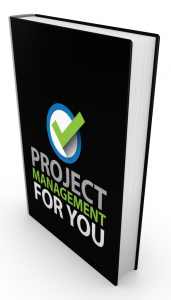 Welcome to the seventh episode of the Project Management for You series! 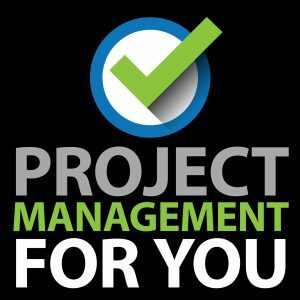 Today I bring my friend and project management expert Adriana Girdler on to the show to get her take on Project Management. 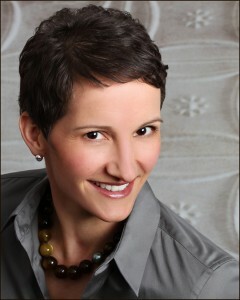 Adriana Girdler is one of Canada’s foremost business efficiency and project experts. Armed with a Lean Six Sigma Blackbelt, Project Management Designation (PMP) and over 20 years of experience in project, efficiency and process improvement methodologies she launched her company CornerStone Dynamics in 2008. Adriana has worked in various industries including Pharmaceutical, Education, Nuclear and Natural Resources to name just a few, leading companies to improve what they do, how they do it and their bottom line. Adriana is an entrepreneur, executive coach, professional speaker, facilitator and author of Efficiency Matters and SparkShift book series about Productivity, Empowerment and Efficiency. She has been featured nationally in The Globe and Mail, on 680 News Radio and published in numerous Industry and Association magazines throughout North America. Adriana is passionate about improvement and efficiency, in both people and organizations.